Grande Dame Forest Hills two family, meticulously maintained with gorgeous period detail preserved. 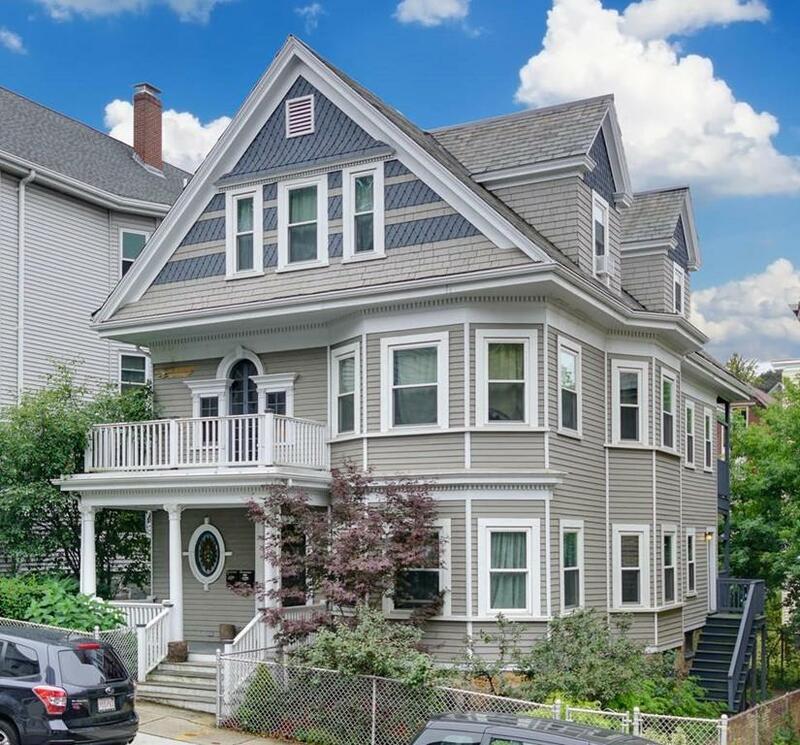 Ideal commuter location, steps to Forest Hills MBTA Station, short distance to Arnold Arboretum and the shops, restaurants and bars of South/Centre Street and Washington Street. 2009/2010 major renovations included kitchens, bathrooms, decks, forced hot air heating systems (gas), roof work (additional roof work in 2014), blown in insulation 2014. Unit #2 has 4 bedrooms, 2 full baths, eat-in kitchen w/ pantry, living room, dining room w/ built in china closet and 3 additional bonus rooms and rear deck, Tenant-at-will. 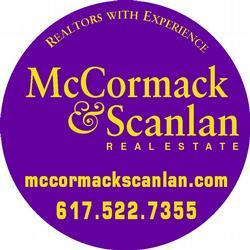 Unit #1 has 2 bedrooms, EIK w/ pantry, living room, dining room w/ built in china closet, rear deck, Full size basement w/ generous storage and head room.